Single animal protein diets oven baked and coated in raw goodness for a taste that dogs go wild for! These Limited Ingredient Diets are the perfect solution for dogs with food sensitivities. Our new recipes keep it simple with a single-source animal protein and a limited number of easily digestible carbohydrates without any of the extra fillers or additives. 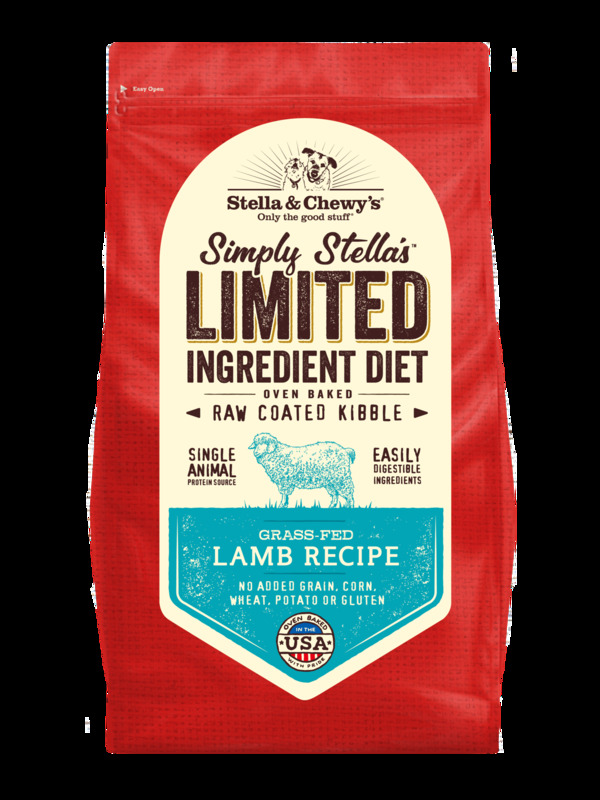 Our Limited Ingredient Diet Raw Coated Baked Kibble delivers high protein, grain-free kibble coated with our irresistible freeze-dried raw grass-fed lamb. The result is a special combination of pure raw nutrition and great taste that dogs are wild about! 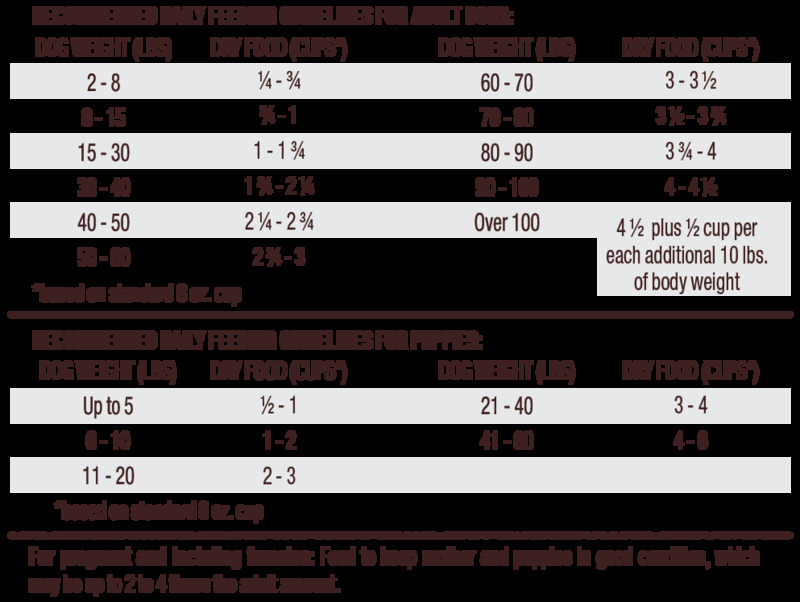 Our Limited Ingredient Diets are the perfect solution for dogs with food sensitivities by keeping it simple with a single-source animal protein and a limited number of simple & easily digestible carbohydrates. Lamb, lamb meal, peas, lentils, chickpeas, sunflower oil (preserved with mixed tocopherols), flaxseed, natural vegetable flavor, lamb heart, lamb liver, lamb kidney, lamb spleen, fenugreek seed, potassium chloride, choline chloride, salmon oil, calcium carbonate, taurine, tocopherols (preservative), zinc proteinate, iron preoteinate, copper proteinate, manganese proteinate, sodium selenite, calcium iodate, vitamin E supplement, thiamine mononitrate, niacin supplement, d-calcium pantothenate, riboflavin supplement, vitamin A supplement, vitamin D3 supplement, vitamin B12 supplement, pyridoxine hydrochloride, folic acid, salt, dried Pediococcus acidilactici fermentation product, dried Lactobacillus acidophilus fermentation product, dried Bifobacterium longum fermentation product, dried Bacillus coagulans fermentation product.